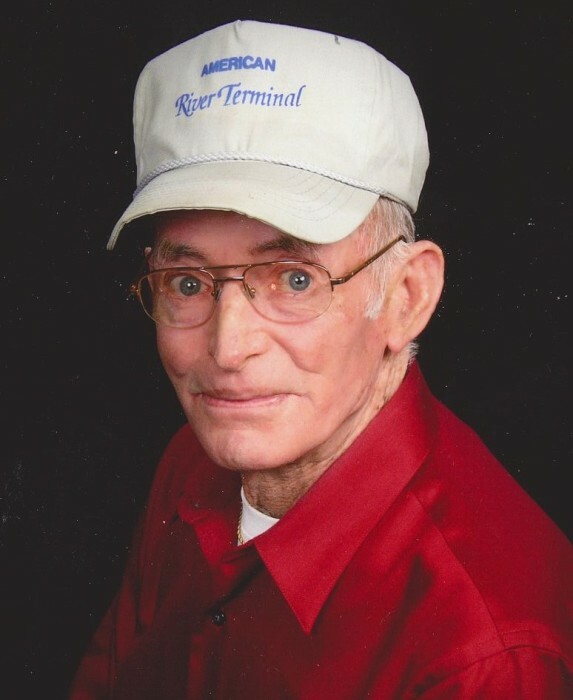 Elmer “Buck” Click Jr., 84, of Flatwoods, passed away Thursday, Nov. 29, 2018, in Community Hospice Care Center in Ashland. He was born Oct. 23, 1934, in Boyd County, to the late Elmer Click Sr. and Georgia Neece Click. In addition to his parents, he was preceded in death by one daughter, Kimberly Click; two sisters, Helen Hall and Stella Gilbert; and a brother, Tony Click. Buck was a member, greeter and usher of Russell First Baptist Church. He worked at National Mines and Chicago Bridge as a boilermaker and enjoyed gardening and attending “Twilighters” at church. He was survived by his wife, Rosemary Click; one sister, Sarah Fritz; five stepchildren, Lisa Pickens, Timothy Shumaker, Greta Buckman, Deborah Shumaker, Robert Shumaker; three children, Tonda Click, Tammy Click and Kevin Click; 18 grandchildren; 23 great-grandchildren; and one great-great-grandchild. Funeral services will be at 2:00 p.m. Saturday, Dec. 1, 2018 at the Russell First Baptist Church with Pastor Ken Gowin officiating. Visitation will be from noon to 2:00 p.m. Saturday at the Church.